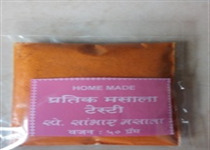 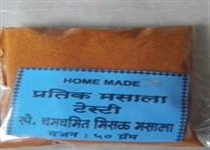 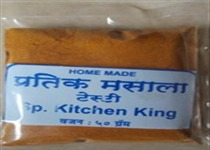 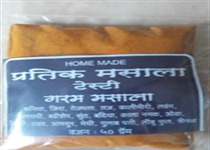 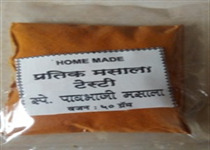 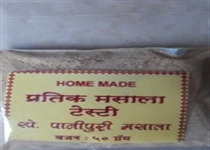 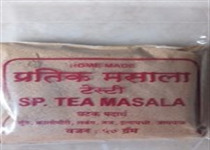 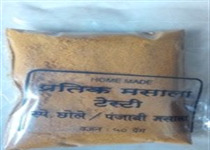 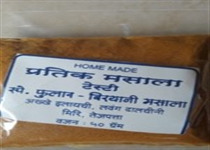 SPECIAL JUMBO PACK-HOME MADE MASALAS BUY ONCE, YOU WILL BUY FOREVER. 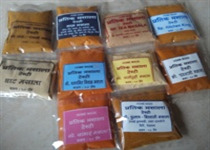 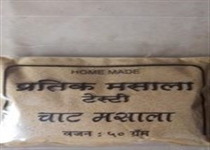 Excellent Home Made Product at very Low Price. 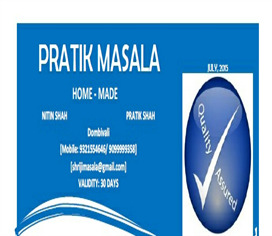 You will not get better than this product at this price.